For years now I’ve admired Barbour as a brand for it’s gorgeous coats. As a country girl I’ve always had a love for them and now I’ve moved into the city that love hasn’t disappeared. I’m still yet to own one of their iconic coats but now I can at least say that I own something from them as I spritz on my new Barbour Fragrance. 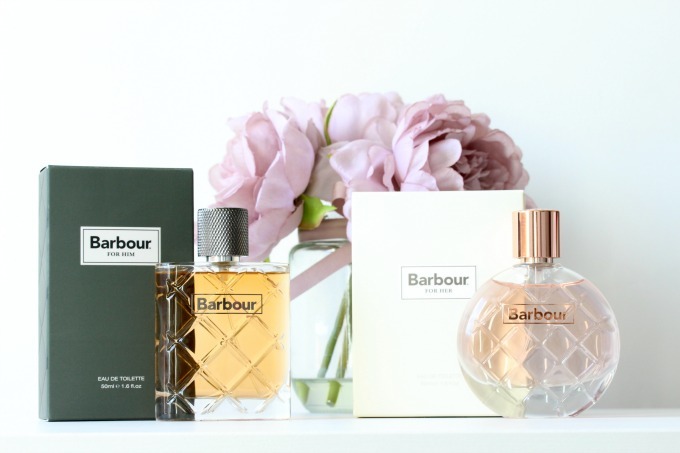 Over the past week Barbour have released not one but two new fragrances into their ever growing brand. The His and Hers Fragrances are exclusive to Selfridges at the moment and are absolutely perfect for a little treat-yourself gift (or to treat someone else, if you’re not a totally selfish-bish like me). 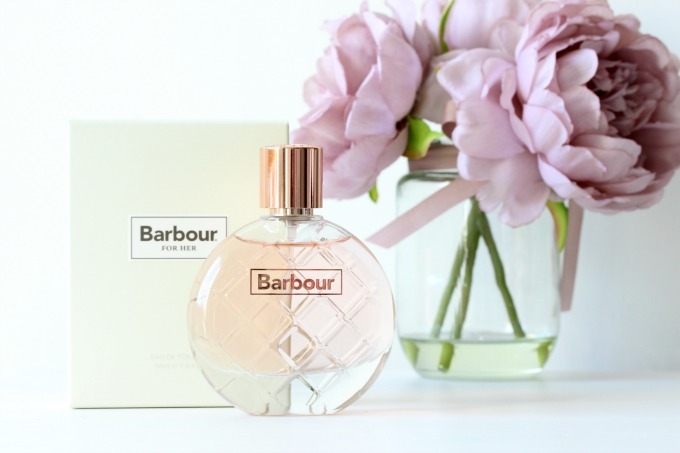 The Barbour Fragrance for Her is a lovely blend of rose and jasmine scents and is softened by musk and sweet vanilla which Barbour describes as ‘timelessly sophisticated’ and who am I to complain with that? This fragrance is beautiful and makes me feel so ready for spring! I have a lot of perfumes and I’ve only worn this one for the last day but I honestly think it’s going to be one of my new faves. 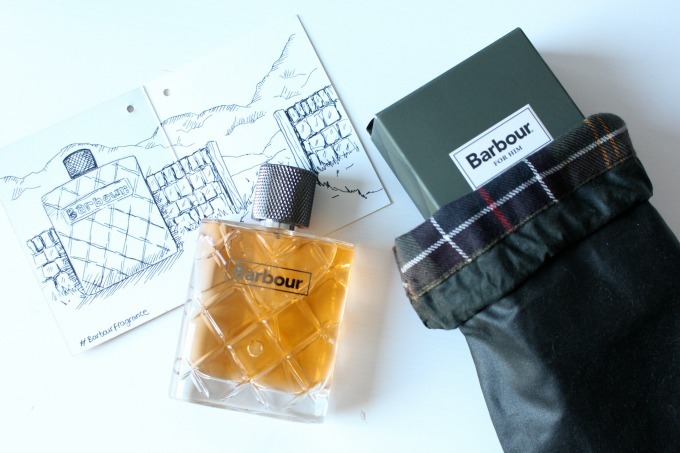 It perfectly captures the countryside for me and I really love the scent that Barbour have created. The Barbour for Him scent is also just as gorgeous and I love it on Jordan. It’s a little more spicy with cinnamon hints and sandalwood and it’s perfect for the sophisticated gent (or for the aspiring sophisticated gent). Imagine a nice bar for an evening out with your man; he’s suited and booted in a crisp white shirt and his best jeans and has this scent surrounding him – it’s heart eye emojis all over the place with that vision! I absolutely love both scents and love the direction that Barbour have gone with them. These are both priced at £40 for 50ml and an incredible £50 for 100ml (an absolute bargain) and they’re available at Selfridges now.